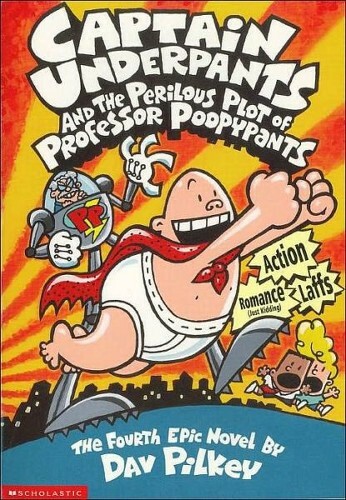 Flipboard: Another Captain Underpants book is coming! And another! Another Captain Underpants book is coming! And another!